A San Francisco company creating 'milk without cows' has raised $24.7 million dollars in funding. 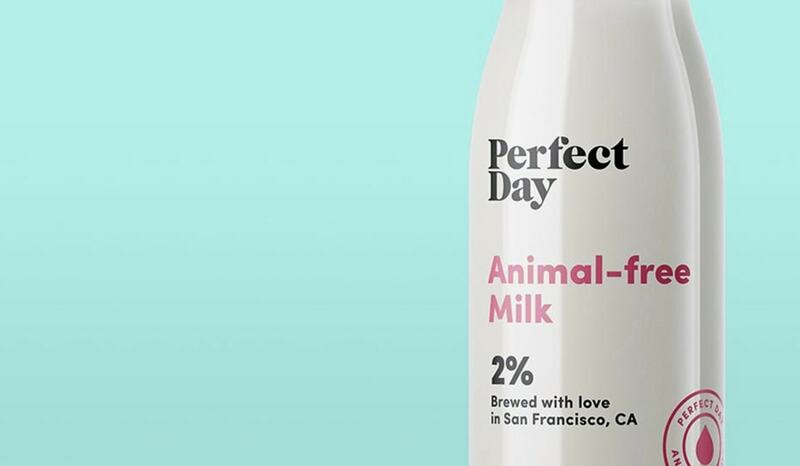 Perfect Day makes dairy proteins with the same nutritional profile and food functionality of the proteins found in cow's milk, but without animals. The scientists genetically engineered a type of yeast that produces dairy proteins - in the same way vegetarian rennet, vanilla, insulin, and many other everyday products are made. The proteins are then filtered and purified to remove any traces of yeast. This means the product is more ethical, and environmentally-friendly than traditional cow's milk production, without the associated high release of methane, high feed:yield conversion, hormone and antibiotic residues and clean water depletion. The cash raised sum signifies the largest Series A in the history of the emerging food tech space. According to Perfect Day, the money 'underscores that industry leaders and top global investors share the vision for creating a future-proof source of nutrition and dairy delight for everyone in the world'. 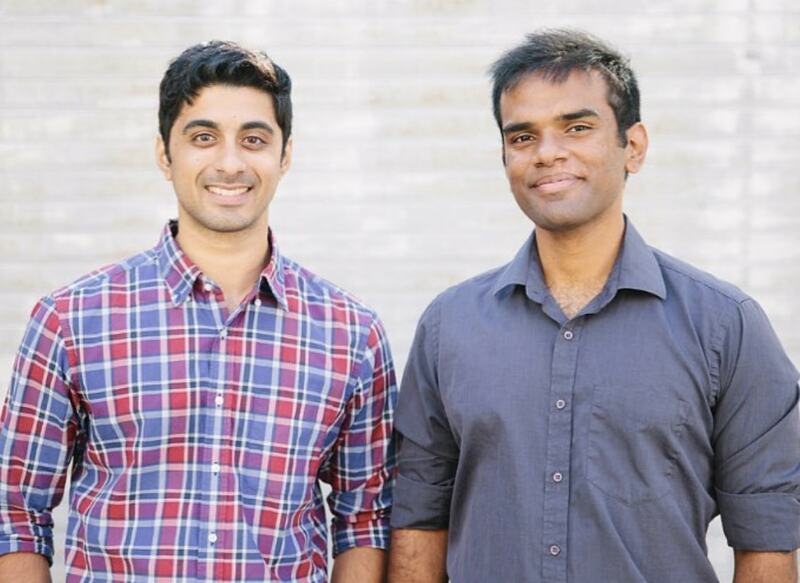 Reflecting on the successful Series A raise, Co-founder Perumal Gandhi said: "This funding will enable the Company to grow the team, accelerate scale-up efforts, and ultimately, commercialize with a wide variety of partners across the food and dairy sectors." Co-founder and CEO Ryan Pandya added: "This round brings us closer to our goal: to provide dairy for everyone in a sustainable way. "Thanks to the commitment and trust of our investors, we are in a better position than ever before to achieve the impact that motivates us."